Horizon from Gamma is a complete communications service for your business that provides an extensive range of phone features with an easy-to-use web portal. 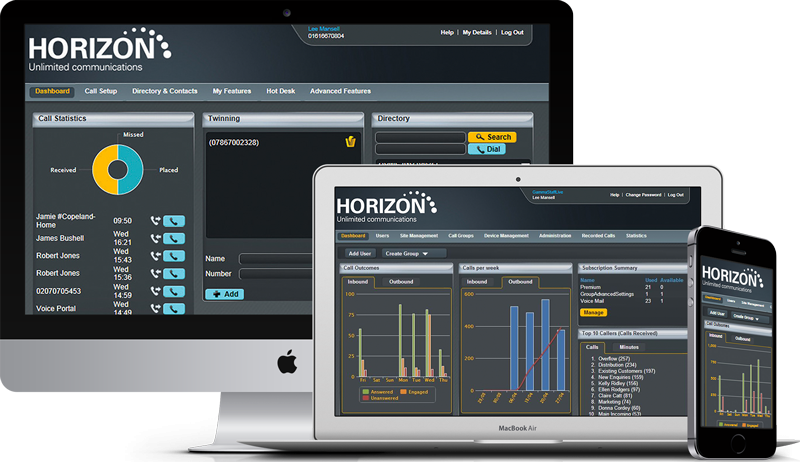 With only a minimal capital outlay, a reliable and proven service, Horizon is suitable for any sized business looking to improve their productivity. VoIP is an acronym for Voice Over Internet Protocol, or in more common terms, phone service over the internet. 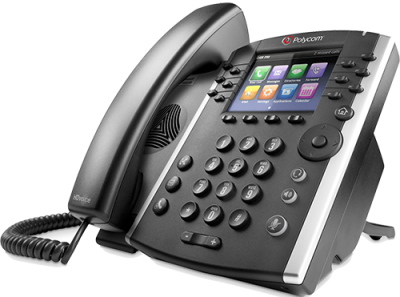 VoIP allows you to make telephone calls over the internet at a very low cost compare to a traditional telephone service. Scalable. Ideal for multi-sites or remote workers as the system is hosted centrally, thus, removing the need for an expensive system on each site. Low running costs. Handsets are simply free. That’s right, free! There is no expensive maintenance or running costs. You only pay for what you use. Business Continuity. In the event of a disaster, flood or snow, services can instantly be moved to a backup plan. This can include diverting calls or simply moving your phones to a different internet connection without the loss of functionality or expensive call forwarding costs. Improved customer experience. Put calls on hold, transfer, marketing messages and move calls seamlessly between users and offices, so that your customers get the best call experience. Call recording. Easily record calls for training purposes with a centralised dashboard that can record both inbound and outbound calls. Integrates with CRM. Effortlessly integrated, giving you complete control from your desktop. If you would like to know more about our telephone solutions with VoIP or have any questions, please feel free to contact us.